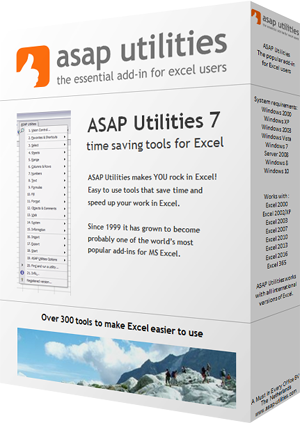 This utility selects the currently selected range on all worksheets in your workbook. This way you can for example quickly set the selected range to A1 on all sheets at once. If you use your workbook as a form for completion such as a weekly report this can be very useful.